Tourism is one of the most valued and economic driven industries in South Australia. 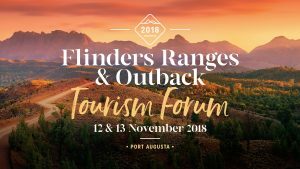 The Flinders Ranges & Outback is the second most visited region in the state, and features many diverse and unique travel destinations and iconic experiences, however, there is potential to grow and nurture what currently exists within the business community and nature based tourism capacity. 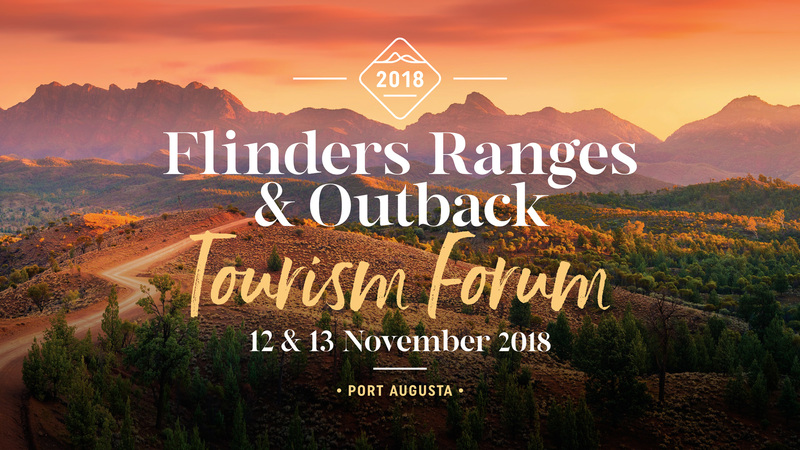 A TWO DAY Flinders Ranges and Outback Regional Tourism Forum (in Port Augusta) will have a combined focus on Nature Based Tourism and Business Development. Please see the Eventbrite link for further details and Booking information.